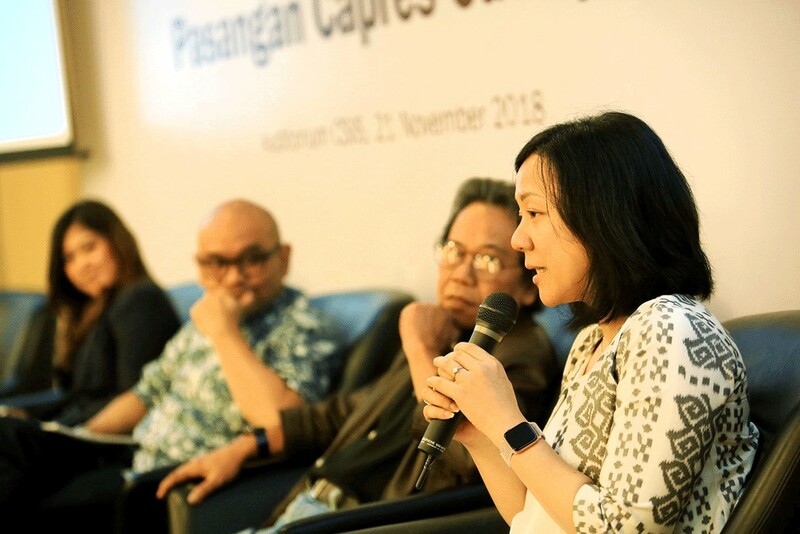 The Jakarta-based Centre for Strategic and International Studies (CSIS) was named top think tank in Southeast Asia and the Pacific, according to the 2018 Global Go To Think Tank Index. The public policy research organization sits top of the list, which is produced annually by the United States-based Think Tanks and Civil Societies Program (TTCSP) of the Lauder Institute at the University of Pennsylvania. It is followed by the Singapore-based Institute of Defence and Strategic Studies (IDSS) and the Australia-based Lowy Institute for International Policy, in second and third place respectively. The CSIS also placed 58th on the list of top non-US think tanks worldwide out of the 144 institutions globally, or 80th out of 177 when factoring in the US-based think tanks. In its recently published report, the TTCSP collates results based on at least 28 criteria, including quality and commitment of leadership, the impact of research and programs, as well as media reputation. "This kind of international recognition serves as a reminder to all of us at the CSIS that we have been around for quite some time and yet one consistent challenge remains, which is how to stay relevant as a policy-oriented research institute in a democratic environment of Indonesia," CSIS executive director Philips J. Vermonte told The Jakarta Post on Thursday. "The younger generation of researchers will continue the intellectual tradition laid down by the founders of the CSIS almost 50 years ago." Last year, the CSIS became the only Indonesian think tank to have made it onto the list of the most influential think tanks in the world in the 2017 Global Go To Think Tank Index. It placed 64th on the list of top non-US think thanks and 76th on the combined list of 7,815 institutions globally.